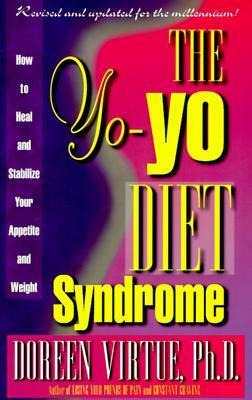 Starving and Stuffing while taking Diet Pills, started a lifetime of Yo Yo Dieting. Didn’t do anything all day, just washed my hair and got dressed by 4:00. Shelia brought her new baby by and he’s the cutest thing I’ve ever seen! I ate so much I’ve gained back 5 lbs, but, I’m getting more diet pills tomorrow. Linda K stayed all night. She want’s in Saffrons so bad and I know she won’t make it. We just danced and listened to records. Got a fortune today, it said I was about to meet a boy who will be more of a good friend. I sure hope so. I sure need a boyfriend. I feel like a clod. This was the beginning of a lifetime of starving and stuffing also known as Yo Yo Dieting, or Weight Cycling. I became very good at restricting my food, which caused depression, anxiety and all kinds of emotional issues. However, such control over my body kept me thin even while pregnant. I joined Weight Watchers the second I got pregnant, when I was 30 and only gained 23 lbs, which I lost almost immediately. 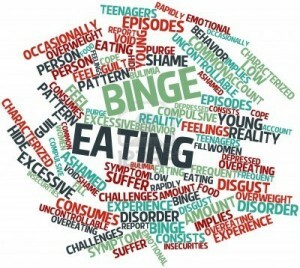 in my early 40’s I discovered Over Eaters Anonymous and that was the beginning of coming out the eating disorder that started when I was a teenager. Recent research suggests that 95 percent of dieters fail to keep the weight off and continually lose pounds on countless occasions but end up putting it (and more) back on, overeat due to stress, depression, boredom, and fatigue, and constantly crave, or binge on, fat and calories. This entry was posted in 1960's Surf Culture, 1964 High School Diary, Chick Secrets, Little Sisters, Maybelline Girl, memoir, REALITY BLOG, Southern California 1964, teenage reality blog and tagged Culver City, Culver High School, Maybelline, Maybelline Story, Saffrons Rule, Sharrie Williams, Southern California, Starving and Stuffing, Surfer's Rule, Weight Cycling, West Side Surfers, Westchester High School, Yo Yo dieting. Bookmark the permalink.